There are people out there who don’t eat enough calories every day. Yes, 2/3 of the nation is overweight and obese. But even that being true, there are some of us that still don’t simply eat enough for what our body demands. Not eating enough calories during the day may run you the risk of damaging your body’s metabolism. This side effect can be extremely negative leading you to experience dizziness and fatigue. Your body will have to struggle burning fat for energy. Your metabolism will slowly shut down. In this process, your body will try and hold onto every tiny gram of fat you take in to protect itself. Let’s take a closer look into how a lack or calories can harm you, and what we could do to fix that. Not eating enough of the “right” calories everyday puts you at risk for becoming nutrient deficient. This harms the metabolic processes naturally occurring in your body. There is a certain amount of calories your body needs just for it to perform basic daily functions such as breathing, movement and sleeping. If your body is not receiving the bare necessities of nutrient dense calories for basic metabolic functions, it will shut down. Anything else you try to do for burning calories can cause muscle breakdown and a decreased metabolism. When there are periods your body is deprived of food, it considers muscle to be expendable and fat to be necessary. This unfortunately contributes to fat storage, which is the last thing anyone would ever want to do! How do you know how many calories you need? Allow me to use this quick reference guide found on www.webmd.com. HOW MANY CALORIES DO YOU NEED EVERYDAY? I had to cite this article I found on livestrong.com word for word. “If you’re not supervised by a medical professional, avoid dipping below 1,200 calories daily. Harvard Health Publications suggests women eat at least 1,200 calories daily and men get a minimum of 1,500 calories a day unless supervised by their doctors. Women who eat 1,200 calories and men who consume 1,500 calories a day will likely lose weight. 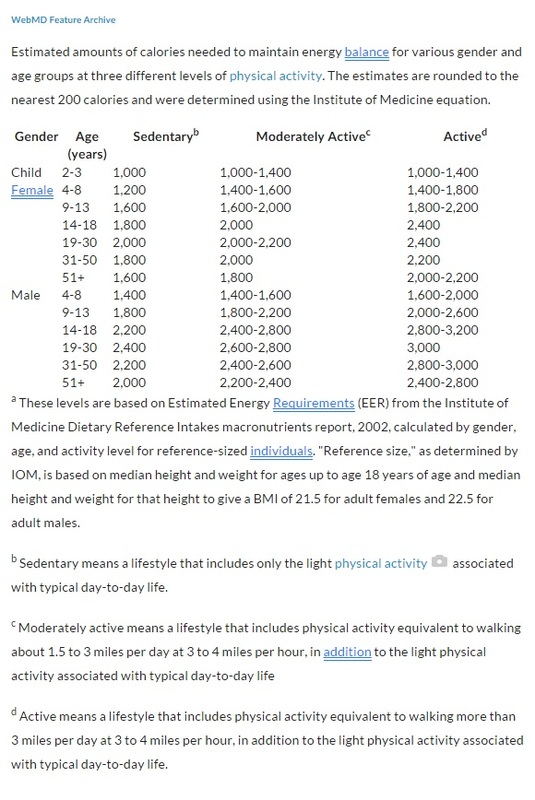 To maintain current body weights, women often require 1,600 to 2,400 calories daily, while many adult men need 2,000 to 3,000 calories a day, according to the publication “Dietary Guidelines for Americans, 2010.” ” People generally eat more than enough calories in a large meal, rather than portioning those calories throughout the day. Most of the time it is done during the course of dinner. For example, this scenario is somewhat like a bad diet of intermittent fasting from an inactive person. You wreck your metabolism barely having breakfast, if you even get it. Lunch may be healthy, it may be fast food, it may be just snacking until dinner time. By the time you get home, you might want to unwind for a second. You may feel lethargic from a long days work. 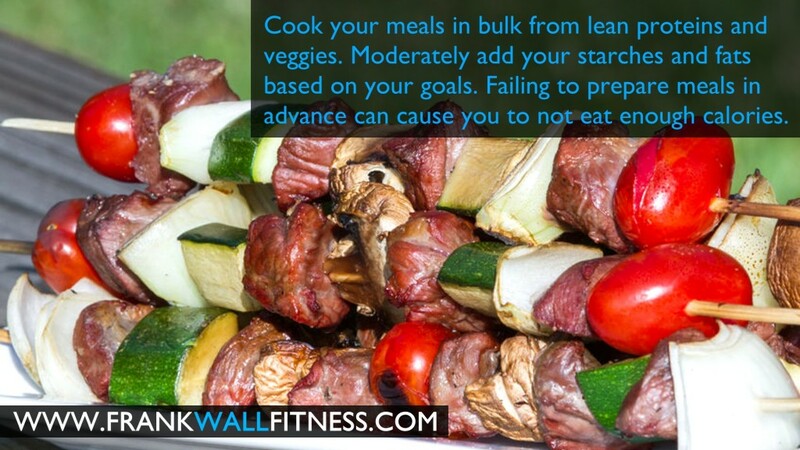 You don’t have any prepped meals to eat nor do you want to prepare any food yourself. You look for whatever that’s quick & easy. Or, you order take-out not thinking twice about what you’re getting other than the meal needs to be absolutely delicious. Not all of the time is the choice a healthy one. 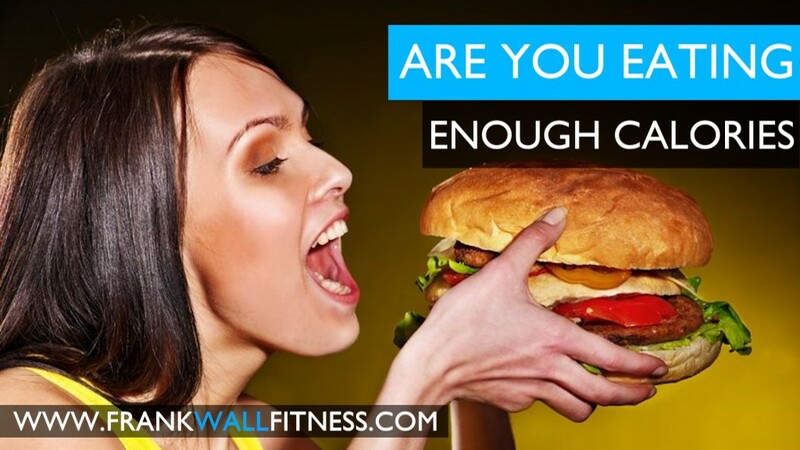 For some people, If your body has an excess of calories at once and has been famished during the day, it will generally horde any extra calories it doesn’t burn off as fat in case of another drought of food. Without even knowing it, you didn’t get the calories you needed for the day, slowed your metabolism, and increased your fat storage capability. Even if you are an active person who doesn’t eat enough, this could even harm the body causing it to slow it’s metabolism down to compensate for the extra exercise when there is a lack of calories for it’s basic metabolic rate. The way your body stores fat can vary from person to person. Some people gain weight, some people lose weight based on genetics. You can control how your body looks and feels through nutrition and training. You just have to work with what you were given and make it happen. Trust me, I still get the urge to eat something wild. Most of the time I like to pick one meal on one evening of the weekend and just let loose a little bit. Your physique can afford to do this if you’re in between the 8-15% body fat range. Your body is more of a metabolic machine and can process calories quickly. 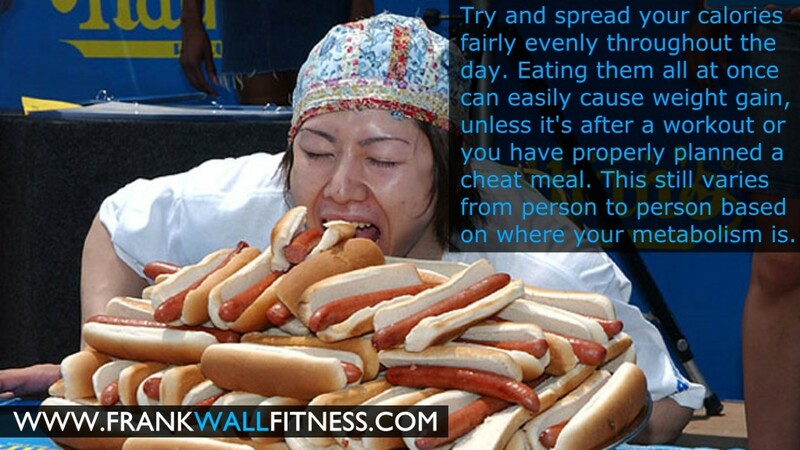 The more body fat you have, probably the less cheat meals you can get away with. If I happen to get in a large calorie meal during the weekday, my favorite time to do it is usually my second breakfast or post workout. I still have the whole day ahead of me to make use of my extra calories. Even if the workout is late at night, the body can generally metabolize a lot of what you eat post workout if you’re medically fine, you train hard and eat smart. Remember, nutrient timing & your activity level can greatly affect what you can get away with eating that may not always necessarily be deemed healthy. Stay tuned for Part 2 where I discuss 2 ways to solve the problem of not eating enough calories!